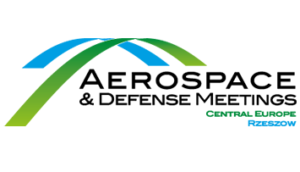 LONG BEACH, Calif., March 13, 2018 /PRNewswire-USNewswire/ — SME’s AeroDef Manufacturing event takes place March 26 to 29 at the Long Beach Convention Center. 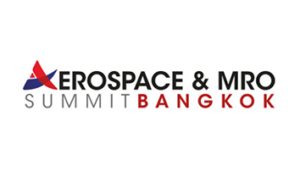 This annual technical conference and exhibition provides compelling and timely information, resources and technology to original equipment manufacturers and suppliers serving the aerospace and defense manufacturing industry. 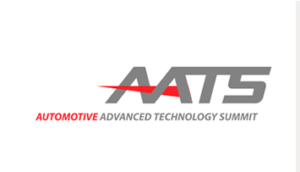 NIST Advanced Manufacturing Roundtable ? The National Science and Technology Council Subcommittee on Advanced Manufacturing is in the process of developing a National Strategic Plan for Advanced Manufacturing to improve government coordination and provide long-term guidance for federal programs and activities in support of U.S. manufacturing competitiveness. To be held on Monday, March 26, the roundtable will gather broad public input, especially from industry, academia and nonprofit organizations that may be used as input into developing the new strategic plan. Manufacturing Resiliency with the DoD ? Increasing flexibility, eliminating redundancy, forming collaborative supply-chain relationships and improving supply-chain agility are some of the essentials for a strong innovative industrial base. Innovative manufacturers with unique value are critical to the strength or the nation’s industrial base. On Tuesday, March 27, Adele Ratcliff, director of manufacturing resiliency and assurance and international manufacturing and innovation, Office of the Deputy Assistant Secretary of Defense for Manufacturing and Industrial Base Policy, will explain how attendees can benefit from the latest strategies and programs to strengthen the defense-wide industrial base. AeroDef Career Development Forum ? The AeroDef Career Development Forum is geared toward college and university students, faculty members and young professionals. 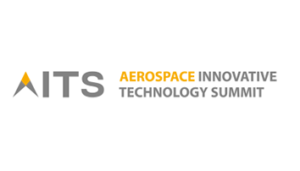 The interactive event takes place March 27 and 28, and is designed to enhance career development and grow future generations of leaders in the aerospace and defense manufacturing community. To learn more or to register, visit aerodefevent.com. 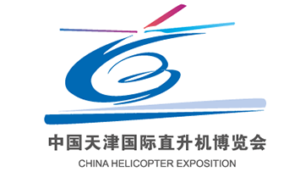 There, you can view the event schedule and see the list of exhibitors. 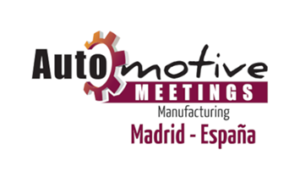 Get involved in the conversation before the event by downloading the AeroDef Manufacturing mobile app at aerodefevent.com/app. 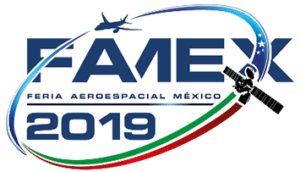 About AeroDef Manufacturing AeroDef Manufacturing is a leading technical conference and exposition for the aerospace and defense manufacturing industry. Produced by SME, in partnership with industry OEMs, its mission is to foster innovation across the extended enterprise to reduce costs, expedite production times and maintain U.S. competitiveness in the global economy. Learn more at aerodefevent.com. 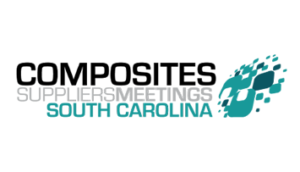 About SME SME connects manufacturing professionals, academia and communities, sharing knowledge and resources to build inspired, educated and prosperous manufacturers and enterprises. 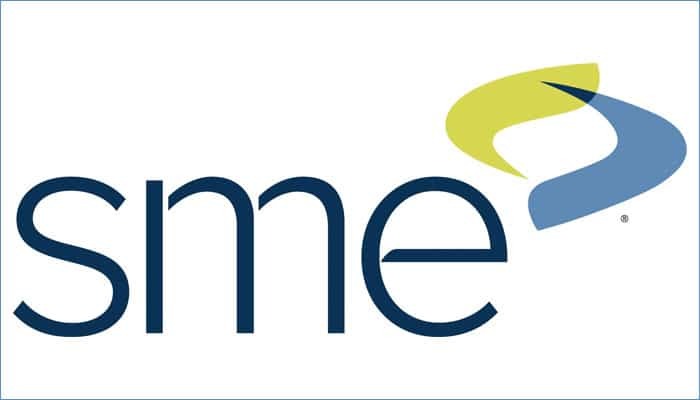 With more than 85 years of experience and expertise in events, media, membership, training and development, and also through an education foundation, SME is committed to promoting manufacturing technology, developing a skilled workforce and attracting future generations to advance manufacturing. Learn more at sme.org, follow @SME_MFG on Twitter or facebook.com/SMEmfg. 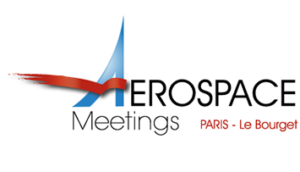 Be the first to comment on "3 Things You Shouldn’t Miss at AeroDef Manufacturing 2018"